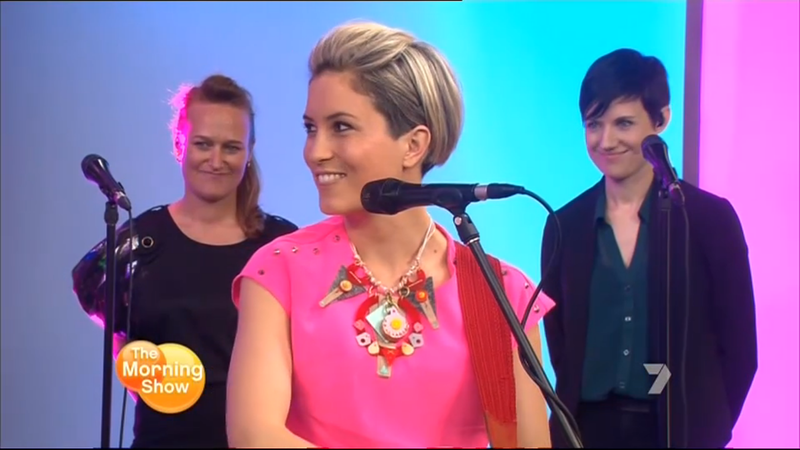 Northcity4 ‘Pozible’ campaign a great success! 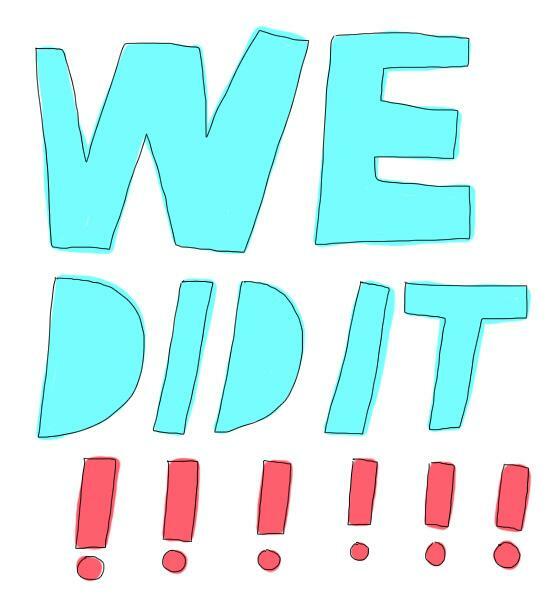 Northcity4 and I raised $2625 for our sustainable jewellery project! As a result, I’ll be spending the next six months in residence at Northcity4 contemporary jewellery studio. While I’m there I’ll be researching and creating a sustainable collection of jewellery with the support of Northcity4 director and tenant, Ali Limb. I’ll also be working with Northcity4 to develop a list of recommendations and an action plan for sustainable improvements to their studio. I have moved in and am LOVING spending time making jewellery surrounded by other professional jewellers and like-minded people. 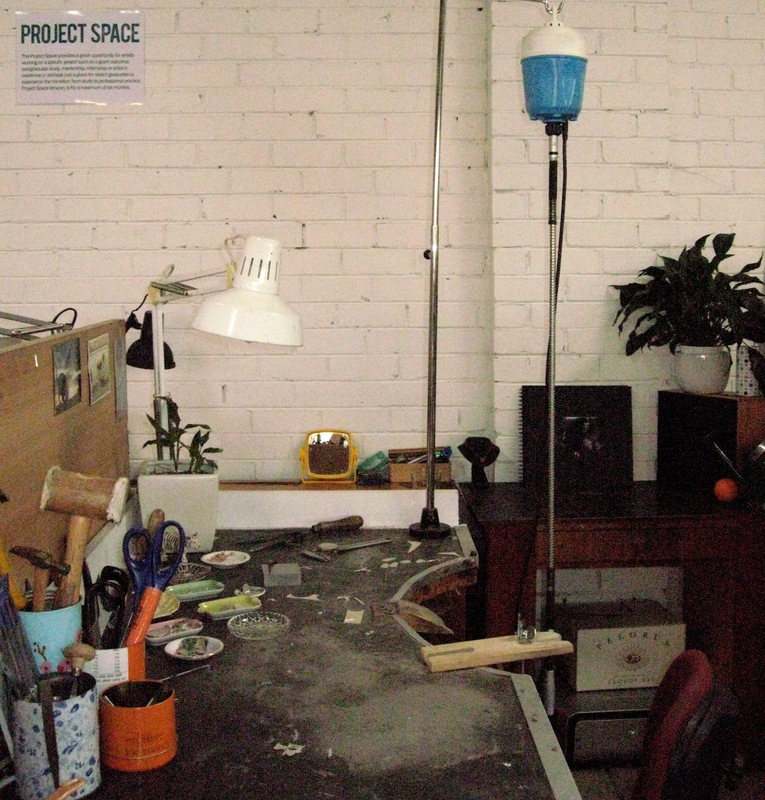 Here’s some pics of the studio – I haven’t quite got around to making my bench area look pretty yet but you can see it’s in a nice productive mess already. Thank you to all the amazing people who generously gave their support!!! Matt Wicking, Anna Davern, Sam Dugdale, Fin Mactier, Cheryl duxson, Philippa Davern, sarah edwards, Paul Fritze, Nicola Cerini, Melanie Katsalidis, Ramona Barry, Lisa Lubbock, Ilka White, Kate Stanton, Nadine Treister, Vicki Mason, Karen O Donovan, Jane Newbery, Kirsty Smith, Roseanne Bartley, Min Oliver, Loring Harkness, Maria Lieberth, Maria Lieberth, Nina Ellis, Danni Bryant, Ali Crowe, Zoe Brand, Mel Young, Florian Kaiser, Laura Binks, Julie Kiefel, Elenni Balis, Frances Alanna Knight, Jillian Carroll, Vesna Stefanov, Emily Dunstan, Jess Fritze, Peter & Meredith Wicking, allona goren, Lilli McCubbin, Kate Tucker, Liz Kennedy, Suzy Sagar, Jess Telford, Caz Guiney, Katherine Bowman, Valerie Odewahn, Jo Jepsen, Deborah McArdle, Claire McArdle, Inari Kiuru, Lucy James, Vicky Wittmann-lamb, Liz Franzmann, Erica Sanders, Karyn Herath, Eliza Muirhead, Lara Hook and Cass Partington. I’ve collaborated with a collection of Melbourne’s most talented artists to bring together this exhibition. 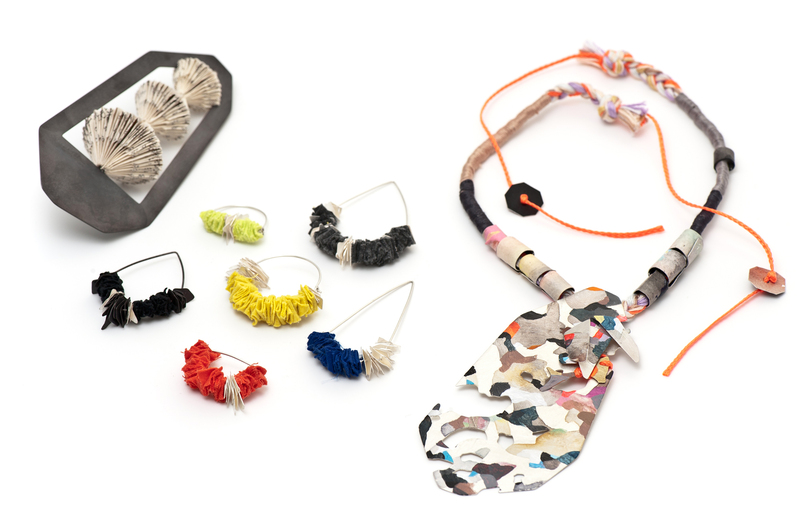 Each artist began with a pair of earrings and a necklace designed by me. Together we worked to re-imagine them, incorporating their skills, aesthetics and materials to articulate and illuminate new ideas, new feelings and new perspectives. Participating artists: Clare James, Nicholas Jones, Chaco Kato, Ellie Mücke, Tai Snaith, Kate Tucker, Beck Wheeler. Using the Sustainable Living Festival to launch this Melbourne initiative, the goal is to divert waste, build skills, and model systems-thinking by having skilled volunteers guide the public through their own repair tasks in a social atmosphere. Fix It is a volunteer, community and free public event. Our hope is for people to return home from this event inspired to host their own skills exchanges, big or small. We imagine Fix It events could fit many forms: work drinks, a BBQ, a school club, workshops, a skills auction, a stall at the farmer’s market. a. 1-3 sentences of bio for the public. Who are you? What is your passion? b. What skills would you like to share? c. What are your favourite fixing/making resources in Melbourne? d. Would you like an A4 pin board space to display your business/contact info or project of choice? You can also hand out business cards while you’re fixing if you like. e. What extras would you like us to provide for your work? Electricity, scrap fabric/wood, sockets, batteries, etc? The Repair Workshops and The Treasury; same-same but different. The Treasury is an on-going initiative I set up in 2009 in an effort to bridge the gap between my contemporary jewellery practice, and my beliefs in the need for a sustainable future. 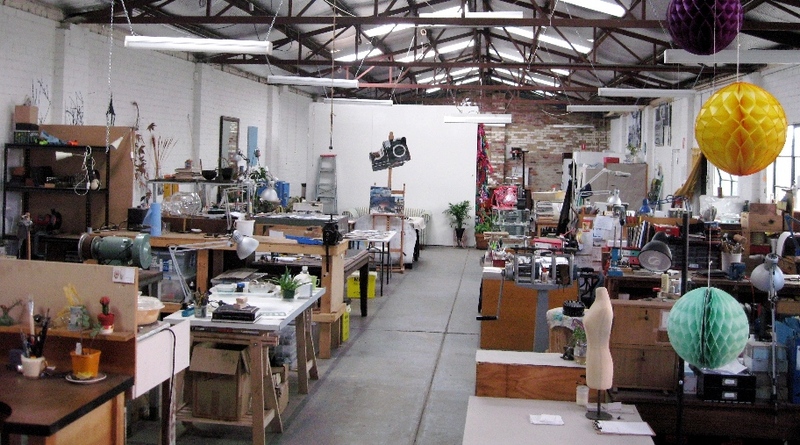 It manifests itself mainly in the form of jewellery fixing workshops which I hold once a month at my studio in Melbourne, Australia. The Repair Workshops is a one-off sustainability/art project I set up to take the idea of ‘repair’ and ‘repurposing’ to a wider audience – namely anyone and everyone! The project (part of the State of Design festival) will culminate in a two day, all-out fixing festival of ideas and good ol’ fashioned inspiration. Come and visit us this weekend! Craft Cubed event guide has been launched! Oh wow, festivals come in thick and fast this time of year. 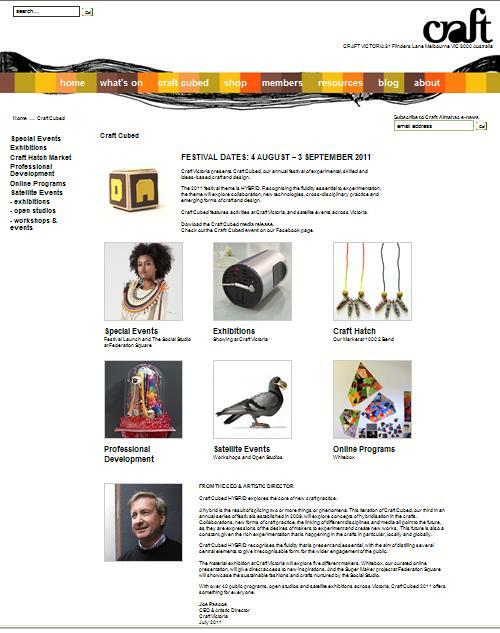 You’ve just started to look forward to some time at home after the State of Design festival and now the Craft Cubed festival pops up its crafty little head to offer you even more events, workshops, open studios and exhibtions! Of course the first Craft Cubed event I have to mention is The Treasury – we’re doing TWO very special classes with guest designers Anna Davern and Dylan Martorell. Anna is one of Melbourne’s most famous and talented jewellers, and Dylan is an illustrator, sculpter, musician and all-round creative master. I’ll let you know more about this later but bookings are already open so check it out and book it quick! Apart from being involved in The Treasury, Anna Davern (along with Cass Partington aand Nicky Hepburn) is also presenting her studio to the public as part of the Open Studios program. 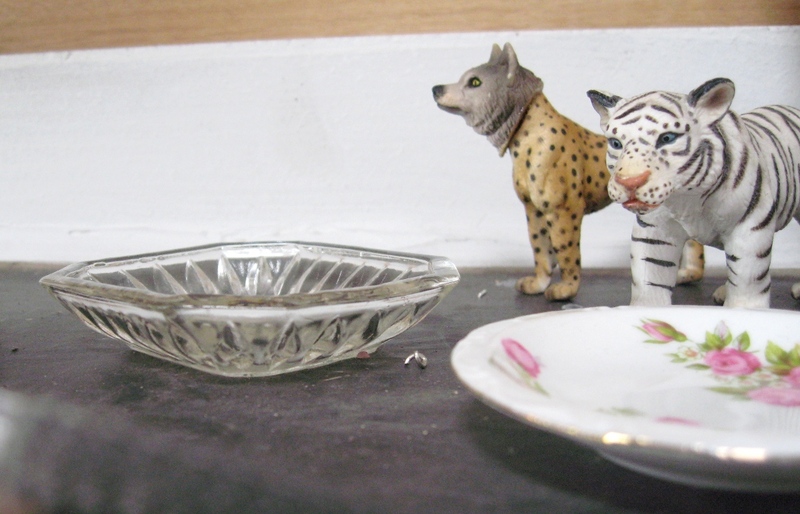 If you’re not familiar with Anna’s work check out her website and blog, it’s lovely. The Nicholas building is again having Open Studios. Unfortunately I won’t be involved this year as The Repair Workshops is taking priority, but check out the work of my very talented studio mates Jessica (illustration), Min (eco fashion), Eva (creative stuff) and Jake (jewellery). The Social Studio will be stationed in the Atrium at Federation Square from the 5th to the 24th of August. On the 20th there’ll be a special performance from RISE – these people are amazing, don’t miss it! Arty repairs and free fixes! I stumbled across this guy as I was Googling The Repair Workshops to make sure we were at the top of the list (don’t judge me), and oh how I smiled for the joys of being alive and finding kindred spirits over the other side of the world! 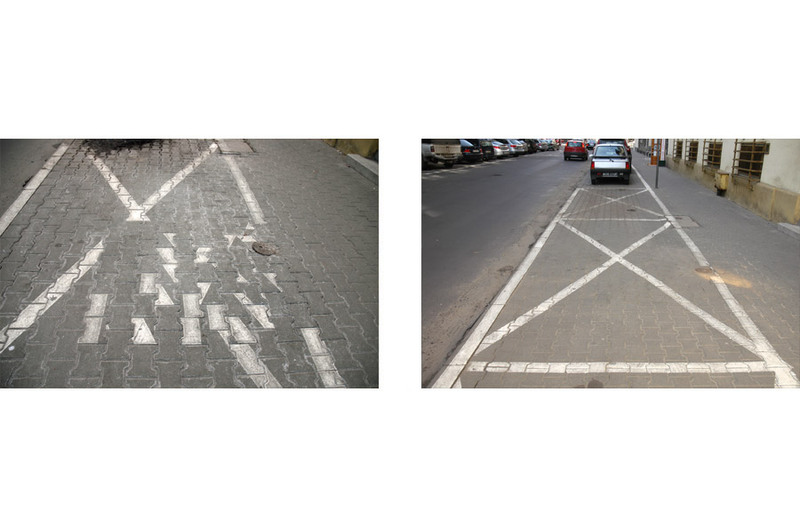 Roland Roos embarked on a two-year long project (2008-2010) where he fixed things in the public sphere. 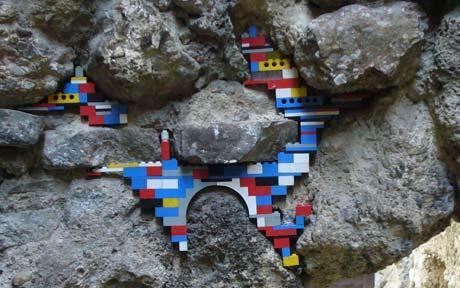 Jan Vormann is another artist worthy of my ‘smile and sigh’ award for awesomeness – he spent three years travelling the world fixing crumbling walls and monuments with Lego. 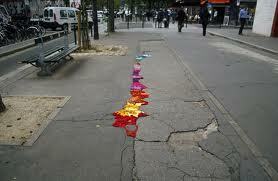 I also came across Juliana Santacruz Herrera who has taken it upon herself to fix the sidewalks of Paris with brightly coloured coiled fabric – these are so beautiful and so exciting, I think the blog I found it on sums it up quite nicely; I’m Jealous of Juliana Santacruz Herrera! 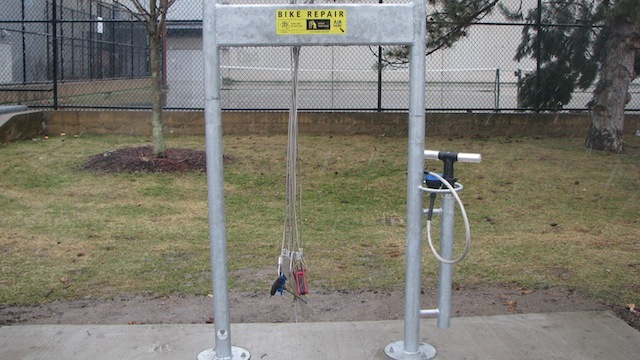 On a more practical level (though far less beautiful) are these free bike repair stations set up in Cambridge as part of a program to encourage more people to ride bikes. I’d like to see the City of Melbourne set some of these up next to the Melbourne Bike Share stations around Melbourne – anyone agree? !